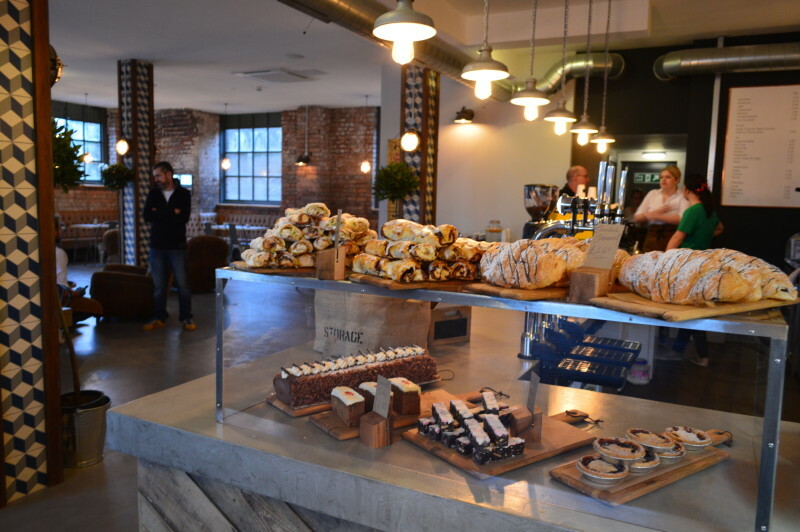 There’s an excellent new espresso bar in Barry at the Pumphouse. 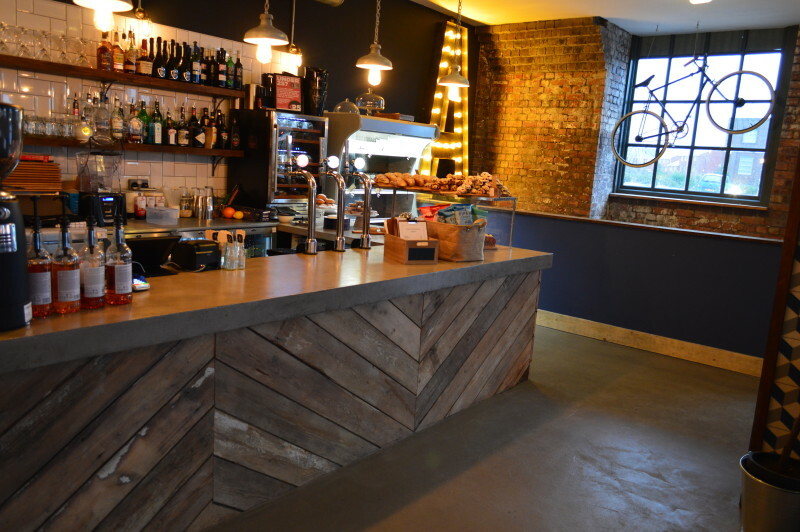 Apart from the great coffee they also serve craft beer and cocktails, so we will certainly be regular visitors. On this project we helped with the construction of a concrete style bar top and a large concrete style sharing table. 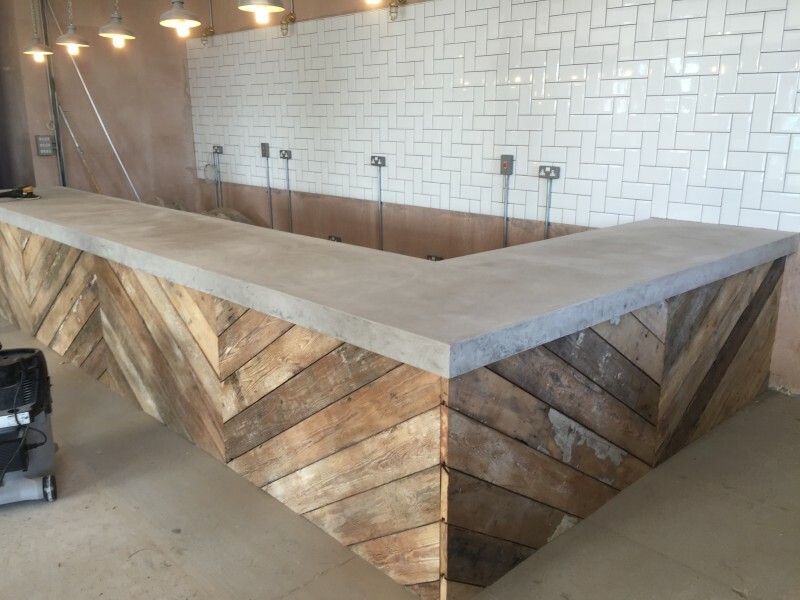 Using Solacir® Interiors Microscreed as a lightweight overlay it is possible to construct a table or bartop out of timber and encapsulate it in a concrete finish, ready for polishing and sealing.